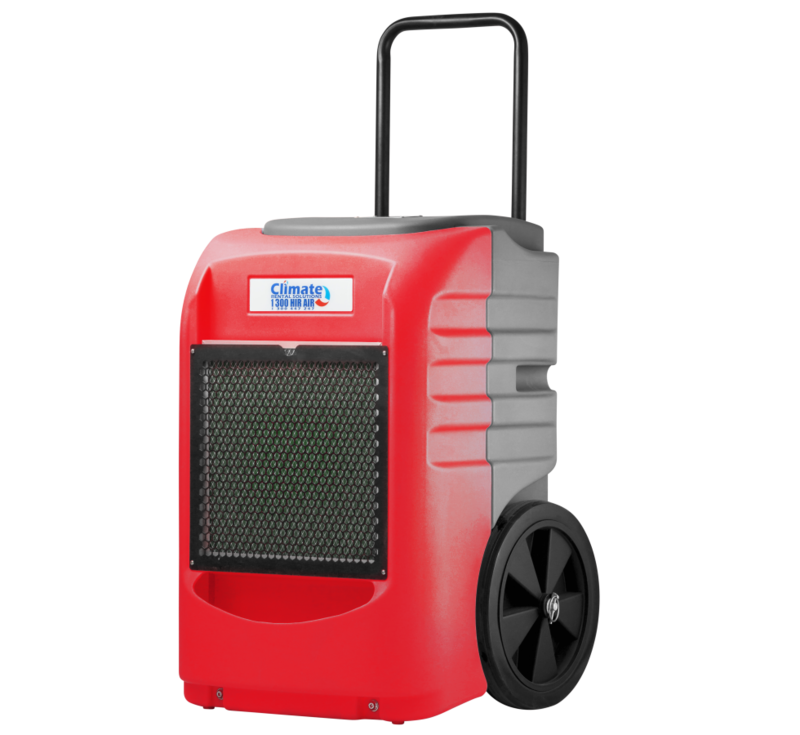 The DDH 60 dehumidifier can remove up to 60 litres in a 24 hr period. It has a rugged polyethylene housing which offers supreme durability. The DDH 60 dehumidifier can remove up to 60 litres in a 24 hr period. It has a rugged polyethylene housing which offers supreme durability. The DDH 60 comes fitted with an internal condensate pump which allows for continuous operation, a real favourite of flood restoration industry.